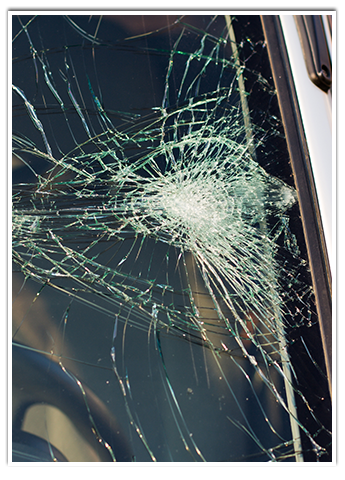 This is full replacement of windshields for all car makes and models. I don’t do rock chip repair. However, I provide lifetime guarantee on all types of leaks. Despite the name, even power windows break. When this happens, I can replace it with a new or rebuilt one. I provide a one-year guarantee for leaks on new power windows, and a 90-day guarantee for leaks on rebuilt versions. I can go to your home or office and bring everything that your car needs. There is no extra cost for my mobile service. If you’d rather drive your car to my shop, you are more than welcome to do so. My team and I will work on it while you wait. You can also leave it in the shop and pick it up on the same day. Each car is different, so please call me first for a free estimate. My team and I are available around-the-clock for your convenience.